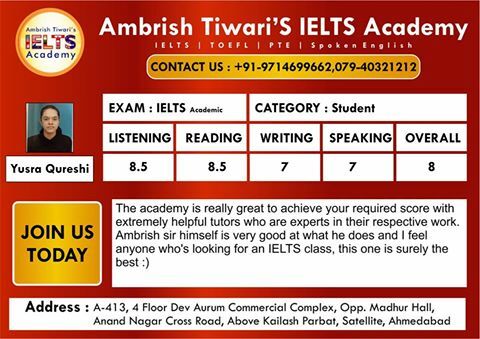 The IELTS test has two forms: the Academic test (or module) and the General Training test (or module). The module that you take depends on the reason that you are taking it for. 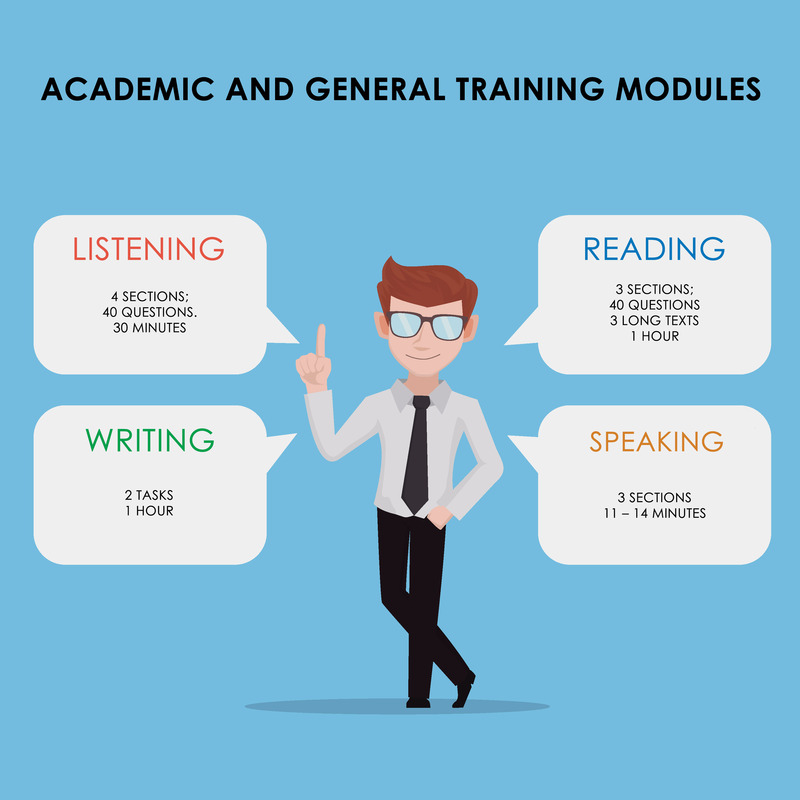 Generally speaking, the Academic Module is for those people who are trying to gain entry onto undergraduate or postgraduate education courses or for professional reasons. The General Training Module is for those people who wish to join some kinds of vocational or training courses, secondary schools or for immigration purposes.